Company Vision of Cheng Tung Industrial Co., Ltd.
1. When we established Cheng Tung Industrial Co., Ltd. (CT) in July 1998, we were aware of the risk that if we offer products without specialty which is different from those of competitors, we have to compete against others with prices. Considering there is keen competition of plastic capacitors on domestic market, and even good quality products being unable to be sold at better prices, we are endeavoring to research, develop, design and produce a wide range of innovative new capacitor products, then carry out tests and start to mass production. 2. On March 26, 1999 we have successfully put our class X1 300 VAC plastic safety capacitors on the market which meet and are certified to the UL 1414 safety standards. Additionally, we have produced a wide range of specialty capacitors, such as bridge filter condensers, RC capacitors, high voltage and high frequency capacitors, AC power capacitors… etc. products and supply them to our downstream customers. 3. In 1990, in view of the high domestic wages and production costs as well as our forward-looking to promote the international markets, we started to make a feasibility study about the investment in China. For example, we made feasibility studies on the possibility of establishing a delivery base there, setting up a plant in China for product mass production, and the market demand… etc. 4. Since in the past years, Taiwanese manufacturers started to set up factories in China one after one in order to save their production costs, especially the business of electronic industry is booming day by day, we are confident with the prosperity of the international electronic business in future. 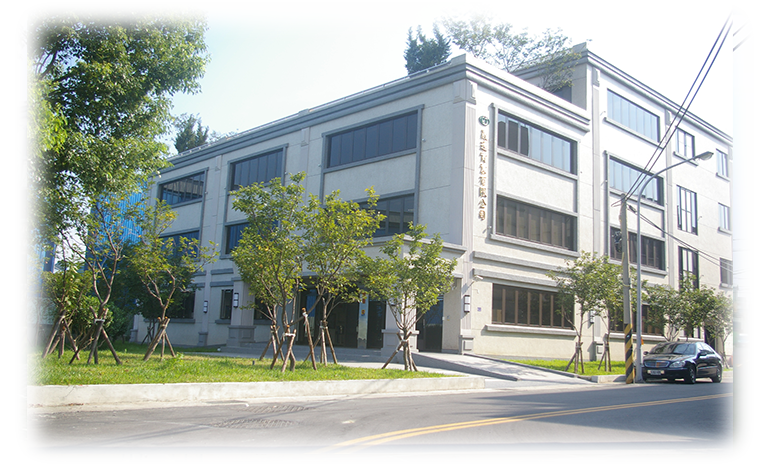 As a result, we have established a delivery base in China at Gungming, Shenzhen in 2001. 5. Our factory in Gungming, Shenzhen was set up in 2002 with production capacity between 3,000K pcs/month and 5,000K pcs/month and aiming to reach the goal of near approach to the markets, reduce transportation costs and increase the market share. 6. Based in Taiwan and aiming to promote sales in international markets, the main objective and goal of our business operation policies include. Personnel training, organizational development, technical know-how development as well as research and development of novelty products in Taiwan, endeavoring to export products, exchange technical know-how, and send our experienced designers and engineers to our plant in China to assist in technical support. Address: No. 88, Ruiyuan St., Bade Dist., Taoyuan City 33447, Taiwan.